November is Prematurity Awareness Month. 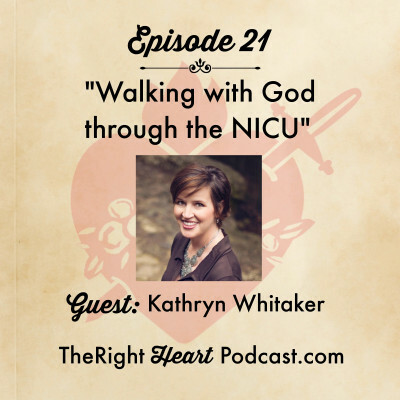 I am happy to offer this outstanding interview with blogger, speaker, and former NICU mom Kathryn Whitaker as both a resource and a message of hope to NICU parents out there. Kathryn‘s story is a page-turner. After four “textbook” pregnancies, Kathryn’s pregnancy with her fifth child, Luke, was complicated and uncertain. After he was born, his stay in the Neonatal Intensive Care Unit (NICU) was unexpectedly long, with terrifying twists and turns that brought Kathryn and her husband to their knees time and time again. In this episode, Kathryn shares both her story and her hard-earned wisdom. One thing I love about Kathryn is that she’s real, and she tells it like it is. 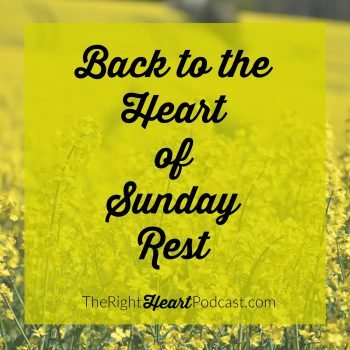 In her interview, she talks about the nitty-gritty of how to live and pray day-to-day through a NICU experience as a parent, and we discuss what is helpful and not-so-helpful to do and say when you have a loved one going through a difficult time. Kathryn also talks frankly about the stress of Luke’s hospitalization on her marriage and on her family, and she shares the steps she and her husband took to reclaim their marriage and reconnect. If you or anyone you know has walked (or is walking) through the NICU with a little one, Kathryn’s interview is sure to deliver hope, encouragement, and helpful practical tips. 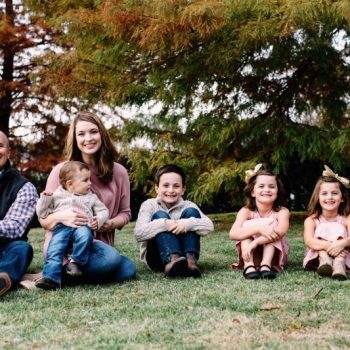 Kathryn’s blog is Team Whitaker, where she writes about prematurity, party planning, and how she does it all as a mother of six. 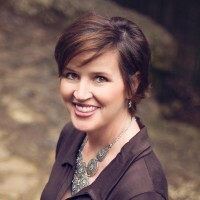 Kathryn is a writer for Blessed is She, and is a former Lead Blogger for Preemie Babies 101. She and her husband are also die-hard Aggies fans. New to the NICU? 10 Questions to Ask!